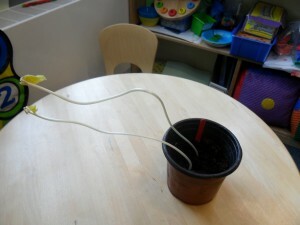 Our topic this term is growth and change and we are seeing lots of evidence of this in class. 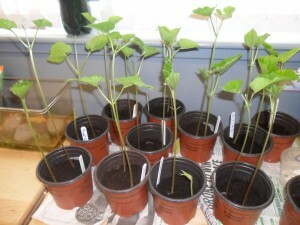 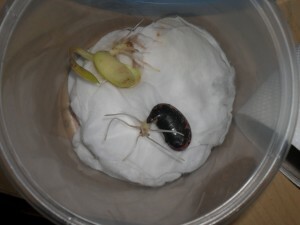 We are growing potatoes, bean plants and mushrooms at the moment. We have been finding out what plants really need by growing them in different conditions, we have tried growing without soil, light and water. 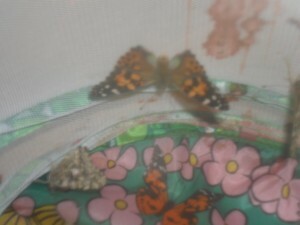 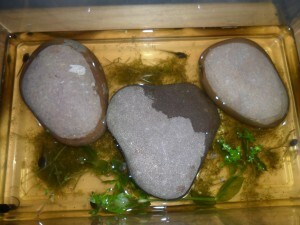 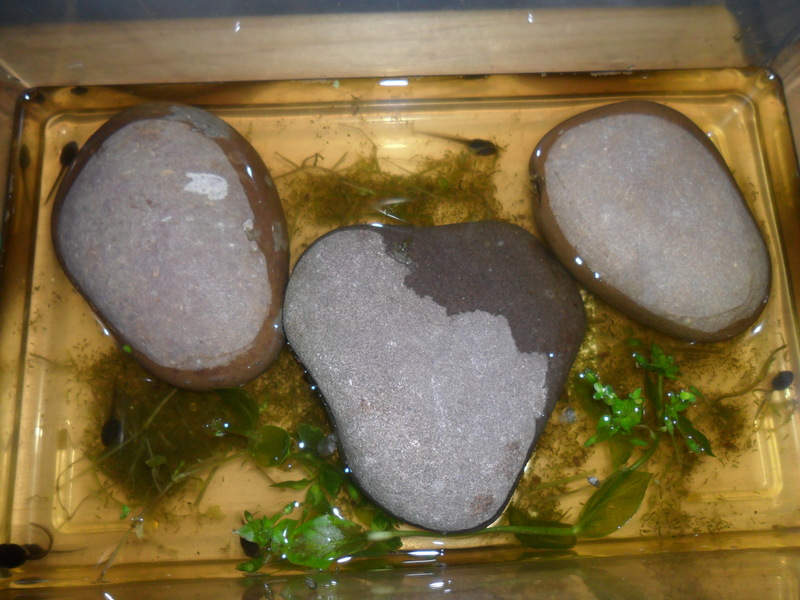 We have also been taking great care of our caterpillars and tadpoles, we know have some butterflies to release. 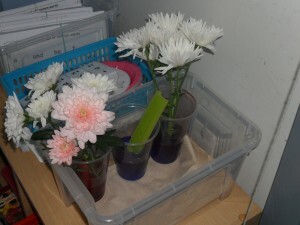 We have also been carrying out experiments to find out exactly how plants drink. The children have been writing up their experiments and keeping detailed observations of all the changes that are happening. 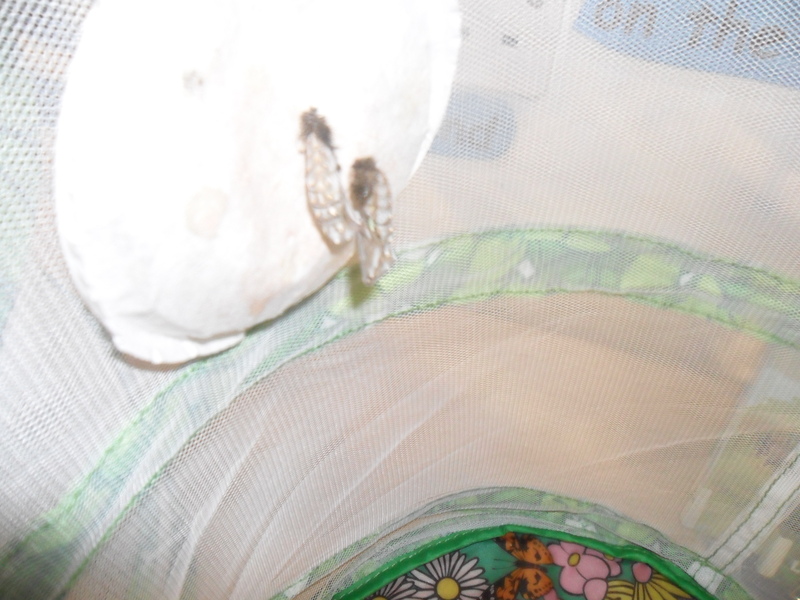 Previous PostParent Council meeting – Wed 18 JuneNext PostThe Giant Walking Bus is Back!